Mindfulness can help kids stay out of detention, keep married couples happier longer, and just might help new police officers work through traumatic events. After 15 years of bringing yoga and mindfulness to Baltimore schools, the Holistic Life Foundation—founded by brothers Ali and Atman Smith and Andy Gonzalez—has garnered nationwide attention, on CBS, CNN, Huffington Post, and others, for its Mindful Moment Room at Robert W. Coleman Elementary. Instead of detention, children take a moment to breathe and assess what’s going on in body and mind. Suspensions dropped to zero. Instead of detention, children take a moment to breathe and assess what’s going on in body and mind. Suspensions dropped to zero. Nine out of 10 officers will suffer from some traumatic event in their first years of duty. 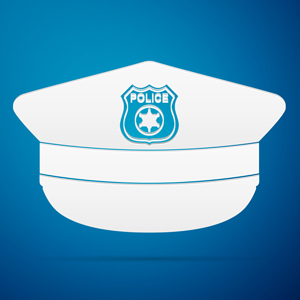 Now, the Wisconsin Center for Healthy Minds has teamed up with the Madison Police Department for an eight-week pilot study to see how mindfulness practices might help officers cope better. The program will focus on breath and body scan exercises, gentle yoga, and meditation. University of North Carolina researchers explored whether particular aspects of mindfulness relate to marital bliss. 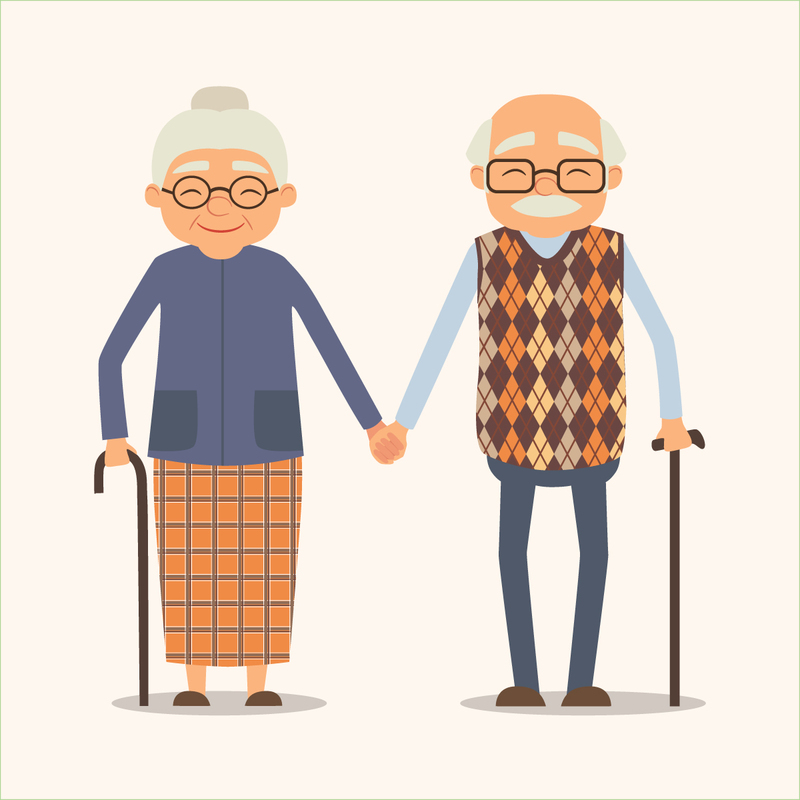 Their survey of 164 long-married couples found that the happiest spouses tended to be married to individuals who reported less reactivity to inner experience. Perhaps calmly observing your reactions during a conflict without yelling or withdrawing fosters more constructive discussions with your partner. 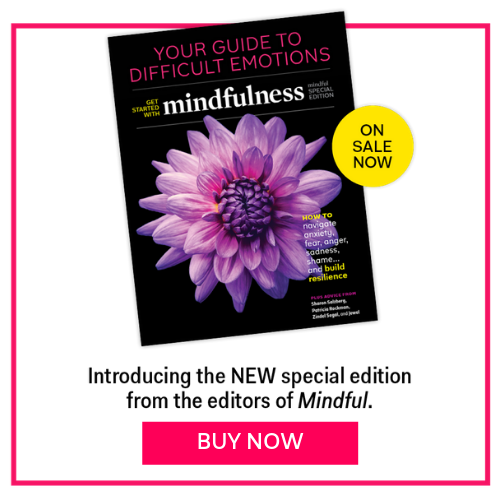 Subscribe now to read more mindfulness news in the February 2017 issue of Mindful magazine.